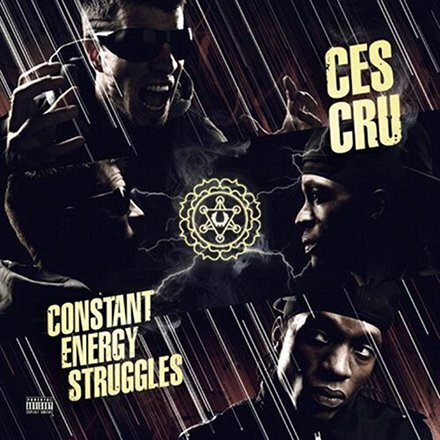 CES Cru unveils the music video for their lead single from Constant Energy Struggles, “Juice” featuring Tech N9ne. The video features worldwide skateboarding sensation Sean Malto (a KC native) as well as Brotha Lynch Hung in a cameo appearance. The “Juice” video features everything hip hop: b-boys, DJs, graffiti, all in a block party setting that’s getting rocked by the KC duo and Strange Music general Tech N9ne. Undoubtedly the most energetic music video Strange Music has ever seen, “Juice” catapults the tandem to the big leagues in style.